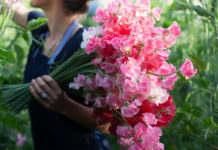 Refresh Your Knowledge On The Most Beautiful 25 Flowering Plants. Flowering Plants – We all love plants and flowers because they mesmerize almost each one of us with their immense beauty and grace! The presence of flowers beautifies the area’s look. Gardens are incomplete without plants with flowers. One of the most unique things about flowers is that they are available in different colors, patterns, shapes and countless other features. Nature has earnestly gifted us with one of its most beautiful components—flowers. There are hundreds and thousands of flower species found in our world. Each flower has its own characteristics, and many are used for medicinal purposes too. We are here to tell you about some amazingly beautiful flowering plants. 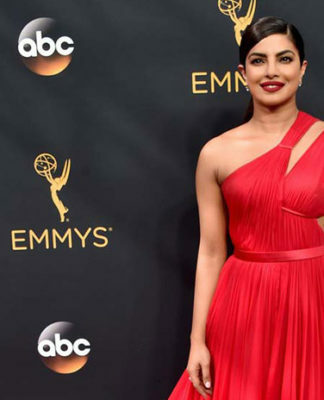 The list is given below but there is no hard and fast rule to sort out the beauty of anything in this world and we have just listed them as top 25 flowers, but the ranking can change according to the viewer’s perspective! Who has not heard of rose? Everybody is familiar with it, and it is one of the most beautiful flowers known to us. White rose, red rose, pink rose have beautiful shades. Rose belongs to the genus Rosa. Most species are native to the Asian continent. 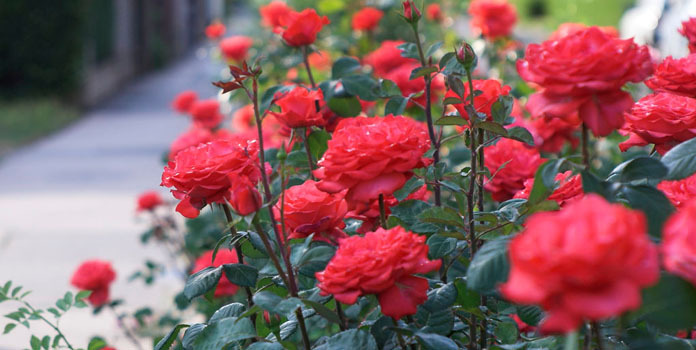 Rose is used for many purposes like creating rosy perfumes, in foods and drinks. 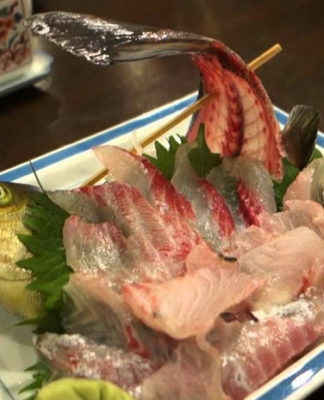 Some people love eating raw rose petals too. Related: Make Purity At Home: ROSE WATER. This one belongs to the category of small flowering plants. These mini flowers are exquisite looking and attractive. 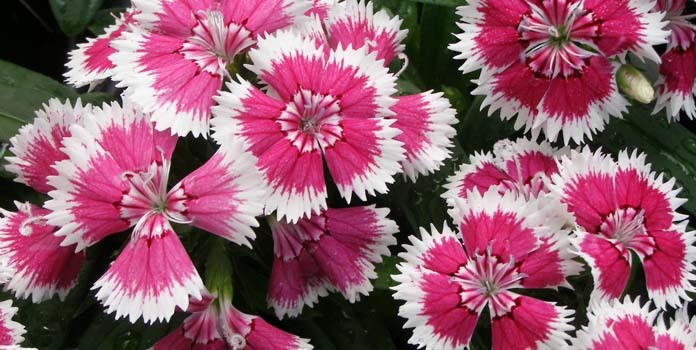 Dianthus is a genus of 300 flowering plants. They are mainly native to the continent of Europe and Asia. 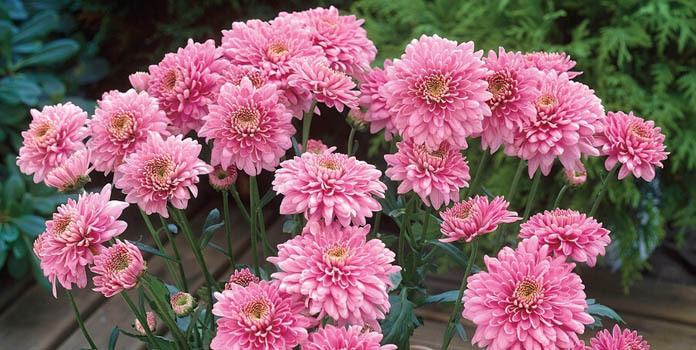 Chrysanthemums are very well known as florist flowers. They bloom up in various forms and colors. Varieties of meanings have been associated with Chrysanthemums. A white Chrysanthemum, for instance, symbolizes truth. Hydrangea is a genus of seventy species of flowering plants. 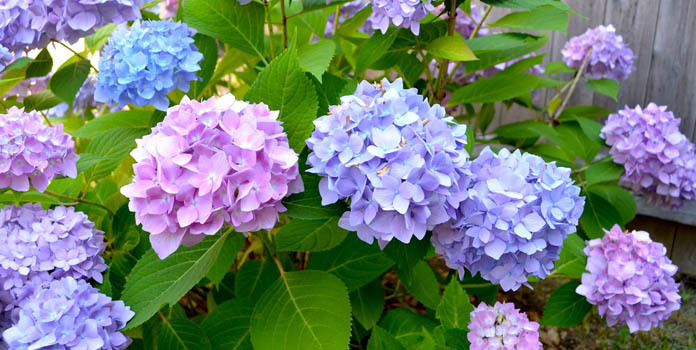 Most Hydrangeas are one to two meters tall. 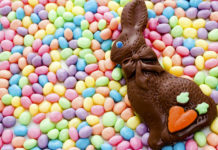 Different species have different colors namely red, white, pink, light purple and much more. 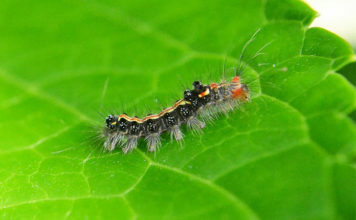 Also Know: Garden Pests You Must Aware. The water lily is the common name for Nymphaeaceae. You can find white, blue and pink shade water lilies. 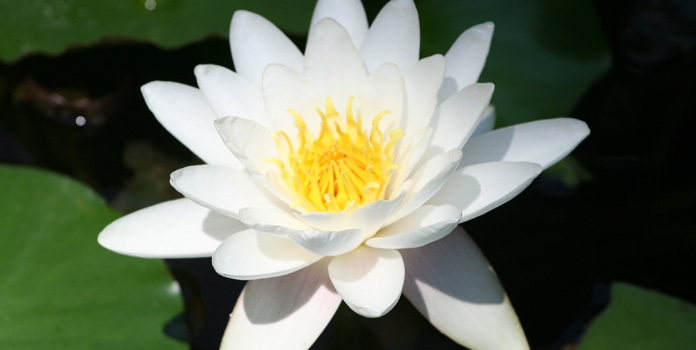 The White water lily is the national flower of Bangladesh. 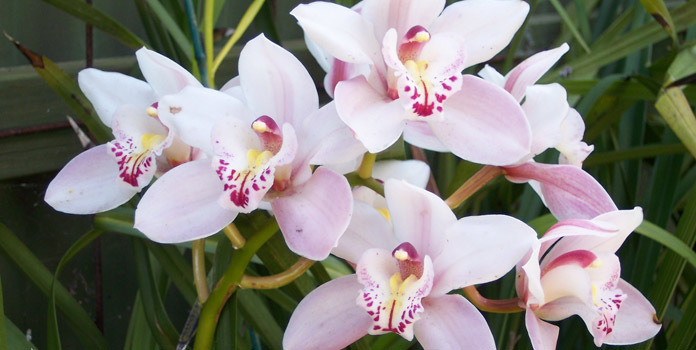 Orchid belongs to the Orchidaceae family and is a diverse family of flowering plants. Their flowers are colorful and fragrant. 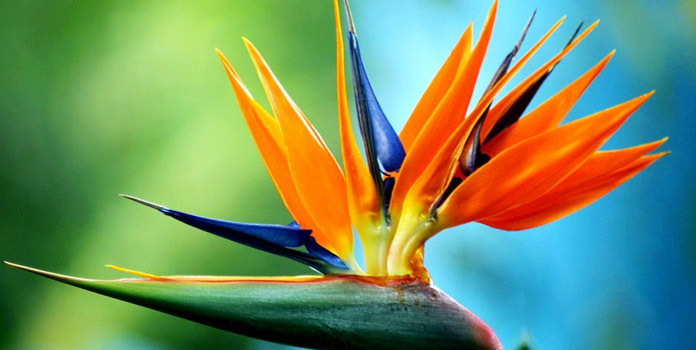 This flower resembles the birds of paradise organism found in the animal kingdom. Moreover, therefore, it has been named that way. It belongs to the genus Strelitzia. 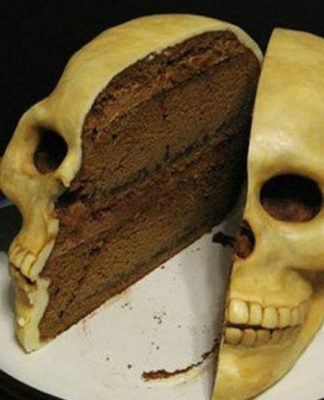 They look absolutely fantastic in appearance. 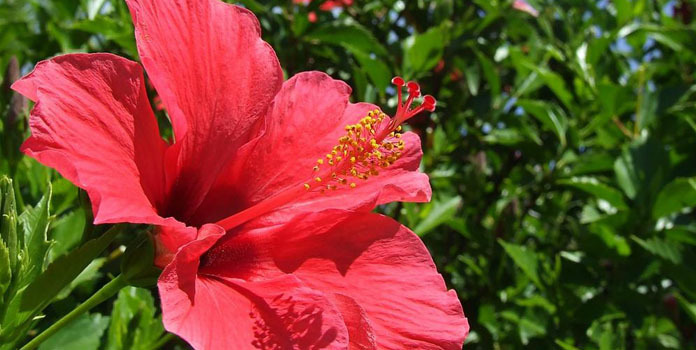 Hibiscus is native to warm-temperate, subtropical and tropical regions. The genus is colossal and includes hundreds of species and is also known as rose mallow. You can find different colors like peach, red, orange, pink and the petals are about 4 to 16 centimeters broad. Dried hibiscus is edible and can be used as the garnish for desserts too. 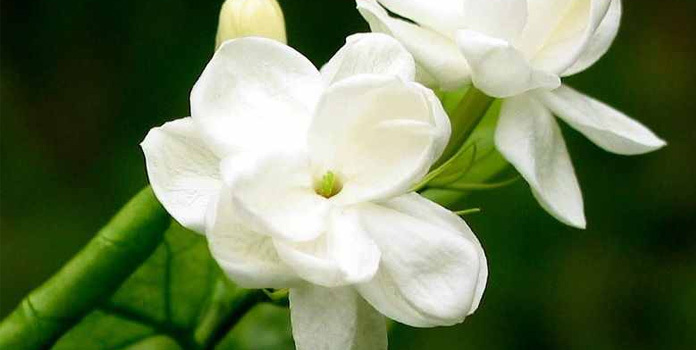 Jasmine belongs to the Olive family, scientifically called Oleaceae. 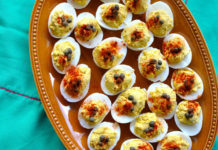 It is native to the regions of Eurasia, Australasia, and Oceania. Around 200 species of flowering plants is found in this family. They are widely cultivated for their fragrances. In China, Jasmine flower tea is also consumed. 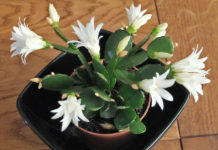 This flowering plant is a part of the Cactaceae family. 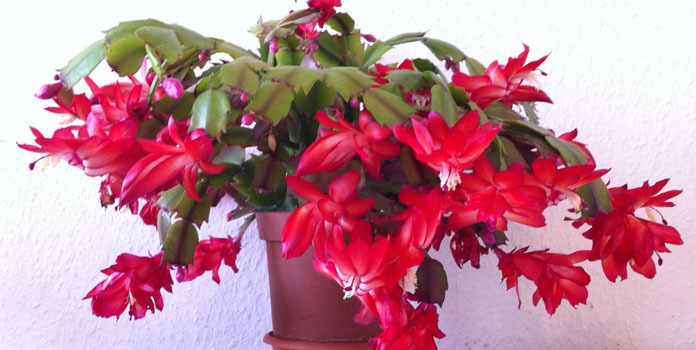 Christmas cactus has one of the most exotic looking flowers. They bloom for a long time. Flowers of this plant come in red, orange, lavender, cream and white colors. 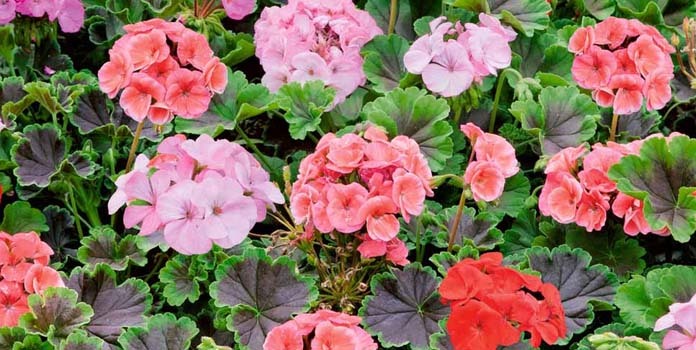 Geranium includes species of 422 flowering plants. They are mainly found in the temperate region, mountains of the tropics and eastern part of the Mediterranean region. Flowers are generally white, pink, purple and blue. The five petals are radially symmetrical of Geranium flowers. 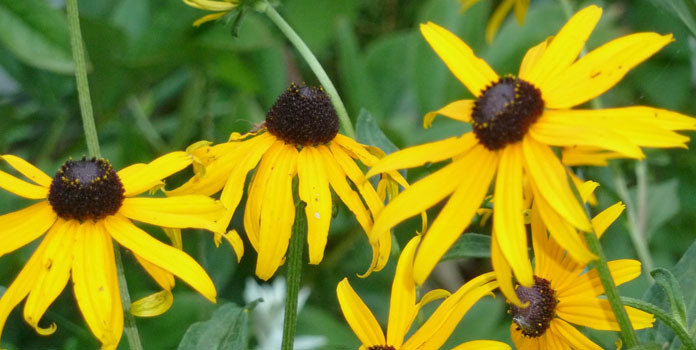 Black-eyed Susan is also known as Rudbeckia hirta and is a species of flowering plants in the sunflower family and therefore looks similar to a sunflower. This flower looks beautiful when grown in clusters. 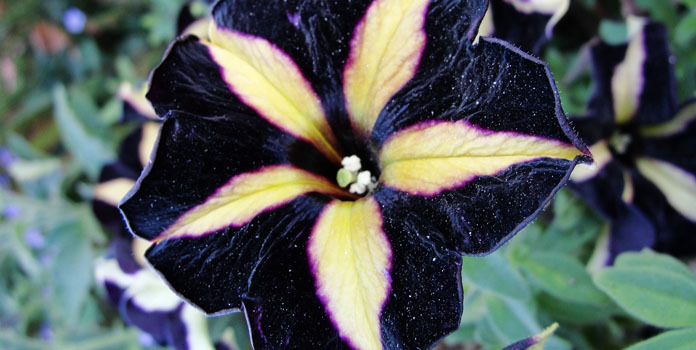 Petunias were never found in black but now thank hybridization that scientists have started to produce these unique but spooky and beautiful looking flowers. 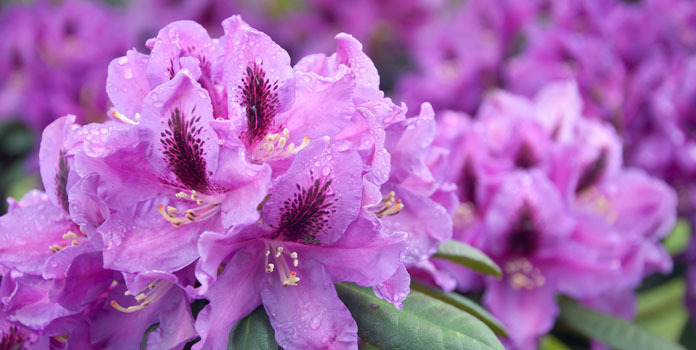 Rhododendron is found mainly in Asia and is the national flower of Nepal. Most species bloom from late winter through to early summer. Their height is generally about 10 to 100 cm tall, and the largest reported till date is about 30 meters in height. So, these species are basically found as shrubs or small trees. 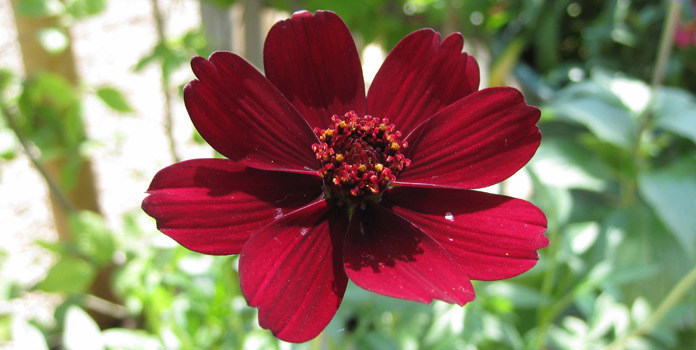 Chocolate Cosmos flowers have vanillin fragrance just like some of the chocolates. 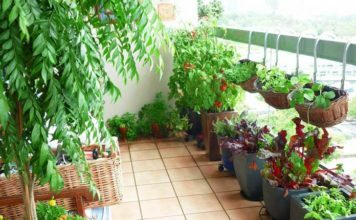 The plants are forty to sixty centimeters tall. They are native to Mexico, a country in North America. Parrot’s beak belongs to the genus Clianthus. The have very attractive clusters of red colored flowers that remind us of the beak of a parrot. 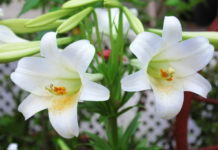 White and cream colored flowers are also found in the same category. 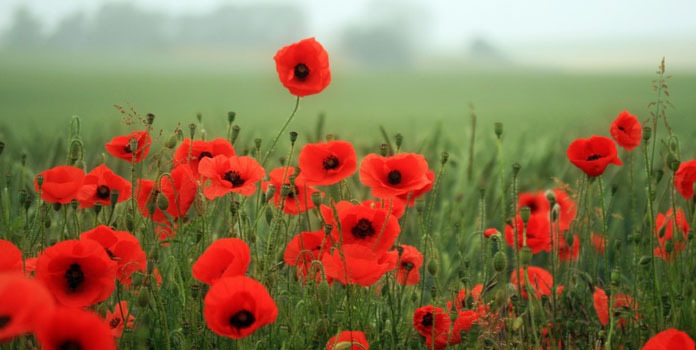 Poppies are herbaceous annual, biennial or short-lived perennial plants. Poppies bloom up from late spring to early summers. They are usually grown for their colorful flowers. Well, all flowers are grown for their colorful petals, but some are grown for medicinal purposes as well. 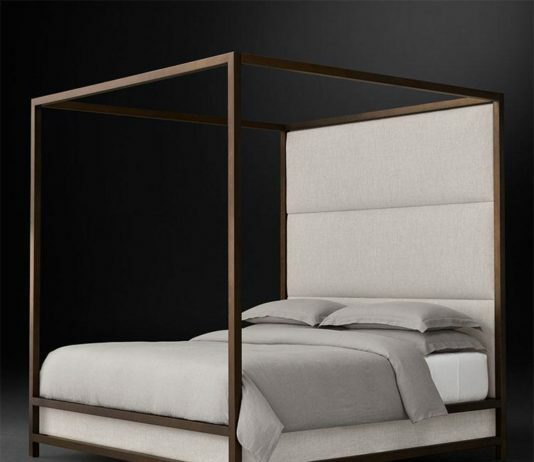 Cherry Blossom reminds us of the beautiful flowers hanging up in the Himalayan heaven. 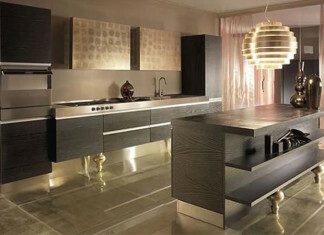 It belongs to the genus Prunus and is mainly found in the temperate zone of the Northern Hemisphere. Many varieties of this plant are used for ornamental production purpose too. 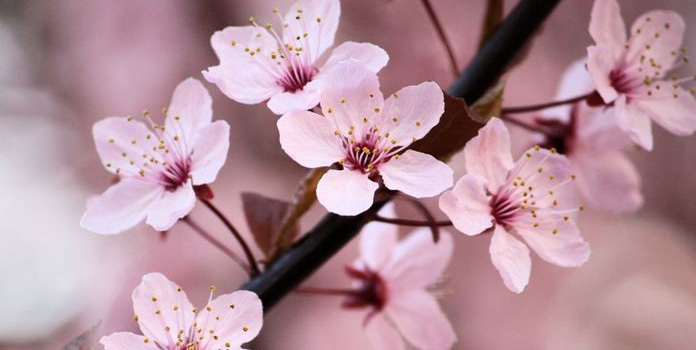 Almonds, peach, apricot also belong to this genus and are related to Cherry blossom. Dahlia is a Mexican native. 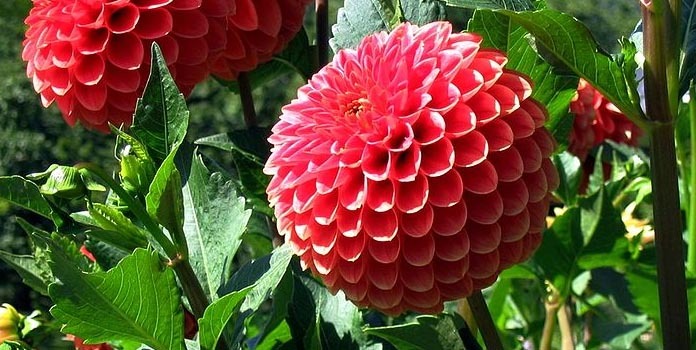 Dahlia is a genus of perennial plants that includes 42 different species. 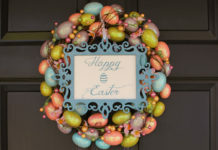 Related species include daisy, sunflower, zinnia, and chrysanthemum. They have mostly leafy stems. Tulips have a striking appearance and very glamorous petals. 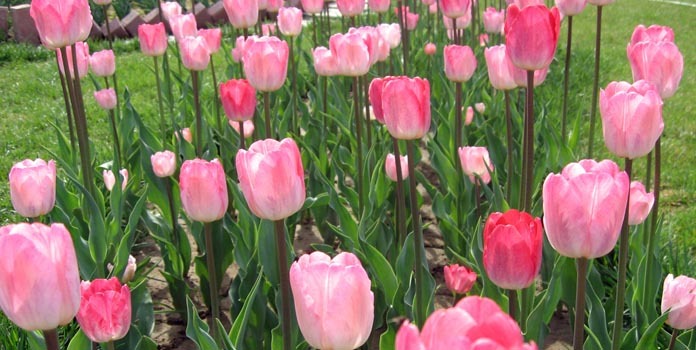 Currently, there are 75 wild species of tulips. Tulips are perennials, and they usually bloom in spring. 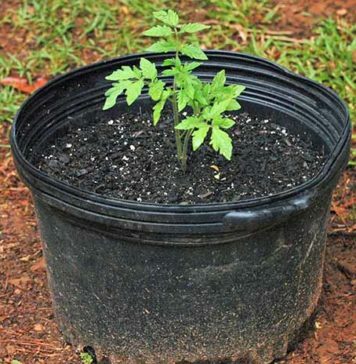 They have a sweet fragrance and depending on the plant they can grow from a few inches to two feet tall. 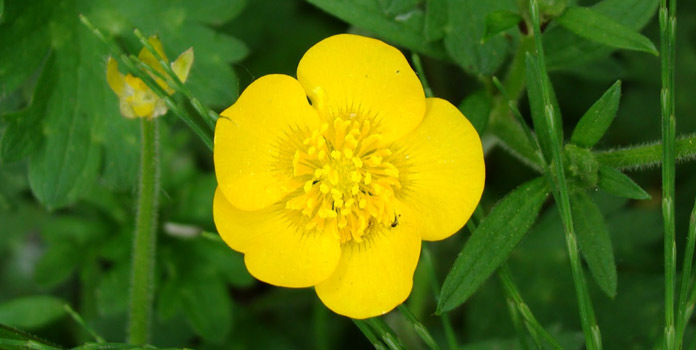 Ranunculus is the genus in which butter cup falls. 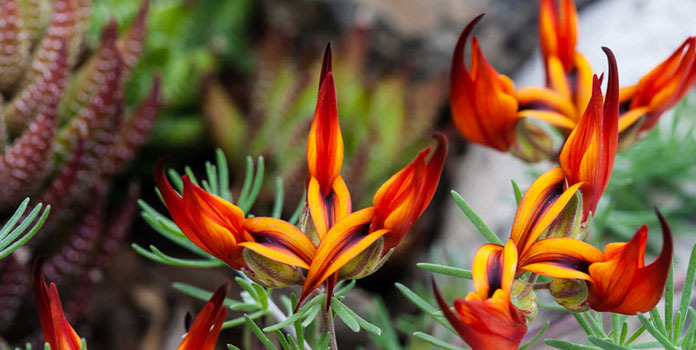 The name of this flowering plant is similar to the fictitious character of a cartoon character. 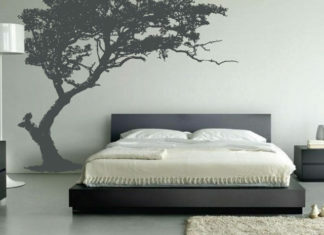 There are about six hundred species of plants in this category. They have shiny petals. This genus of a flowering plant is native to the Mediterranean region. 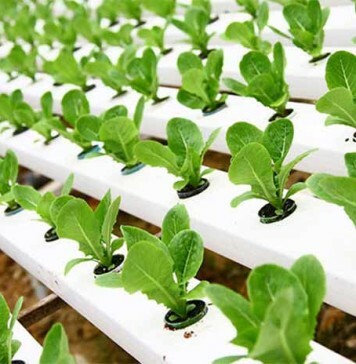 It is a perennial plant that grows up to a height of 80 centimeters. Red, white, yellow and green colored flowers are found in the same category. Daisy belongs to the Asteraceae family. 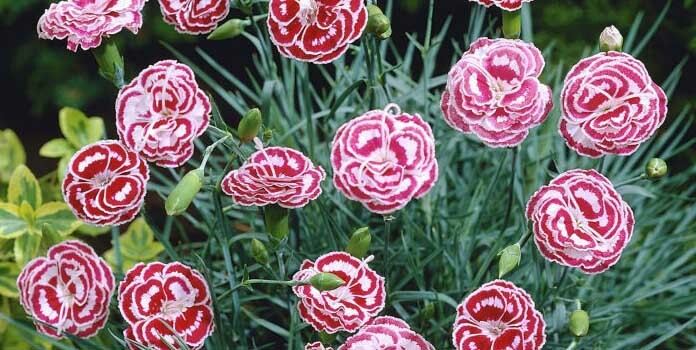 It is also a herbaceous perennial plant. Daisies are easily recognizable and common flowers. 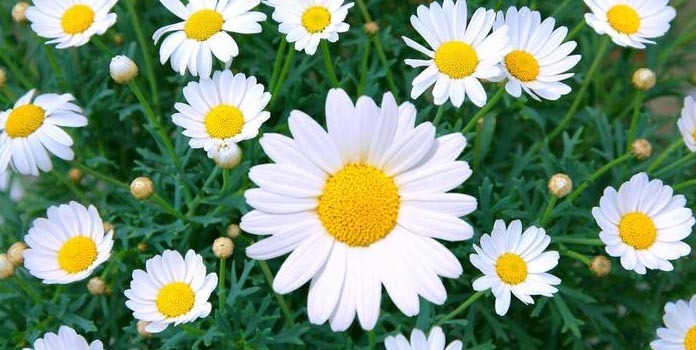 Beginners can quickly plant daisy flowering plant. 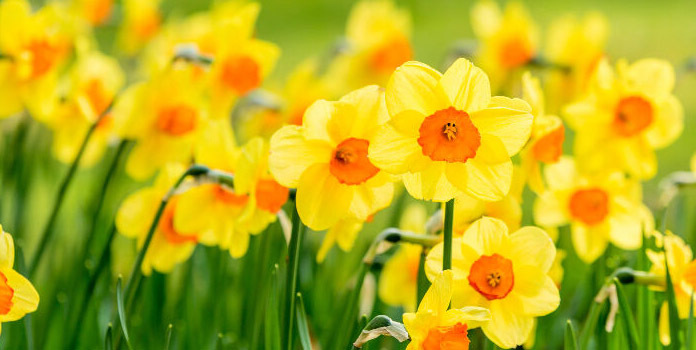 Daffodil is the common name for describing some members of the genus Narcissus. The flowers are generally white or yellow. Some hybrids come in orange or pink shades. 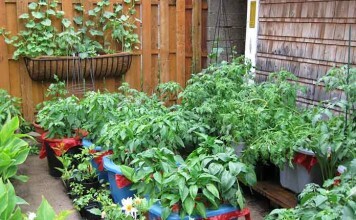 Many of the plants in this category are perennial. Last but not the least is Lotus, and this flower is the national flower of India. 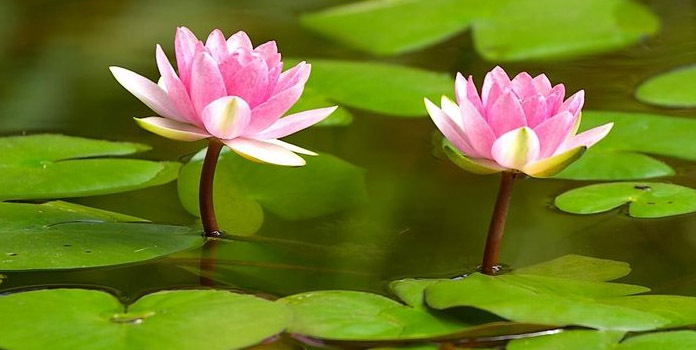 Lotus is an aquatic plant species that has very attractive and large petals. The genus to which it belongs is called Nelumbo. White and pink lotus is commonly known, but purple, and blue hybrids can also be found. These are just a few flowering plants we have mentioned out of the other thousands of beautifully designed flowers by nature itself. Flowers have been important from historical times in many cultures of the world too. Many plants are considered sacred. The Holy Basil is one example which is worshiped in Hindu belief. Many flowering plants blossoms are used for medicinal, cooking and raw eating purpose as well. However, the real place of any flower is in a flower garden. Also, you can plant flowers as per your needs. 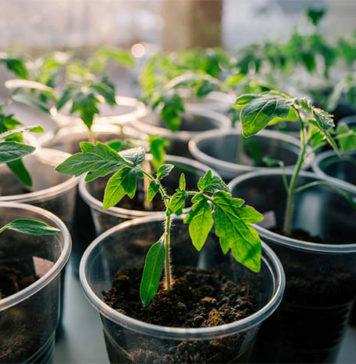 For example, you can have outdoor flowering plants, long flowering plants, all year flowering plants or some other type of flowering plants in your garden. 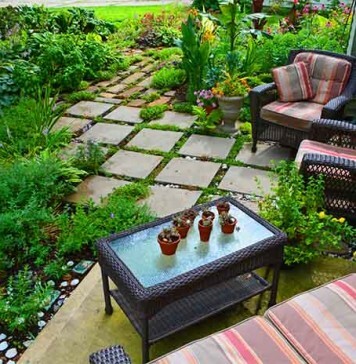 Flowers literally beautify a garden look. The more species of flowers are present in a garden, the more beautiful it looks. Also, that garden would be home to many species of insects too. Butterflies would be flying here and there for sucking the nectar. 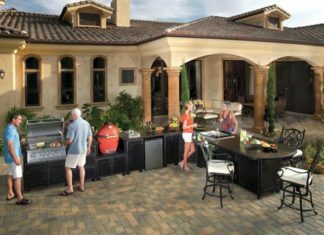 Maintaining a flower garden that has varieties of flowers is not easy to handle and requires a lot of dedication and hard work. Beautiful flowers can quickly switch on the mood of a person from despondency to cheerfulness because you will always see flowers brightly and handsomely standing in their place. 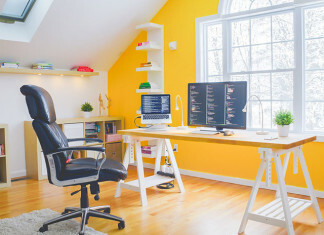 Indoor gardening is an effective way of bringing life and color to your surroundings. 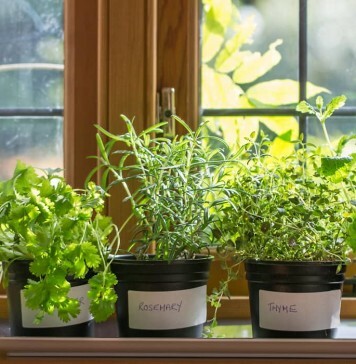 Follow these Indoor Gardening Tips to grow plants as professional.